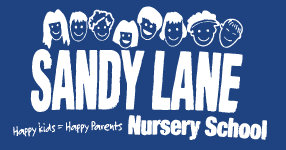 Introduce your newborn through Kindergarten age children to a child’s world where playing is learning at Sandy Lane Nursery School. This newly expanded state licensed facility has been dedicated to providing the Essex County area with a warm, nurturing learning environment since 1973! We provide a continuous day care program for working parents and half and full day programs for children ages 6 weeks to 6 years. 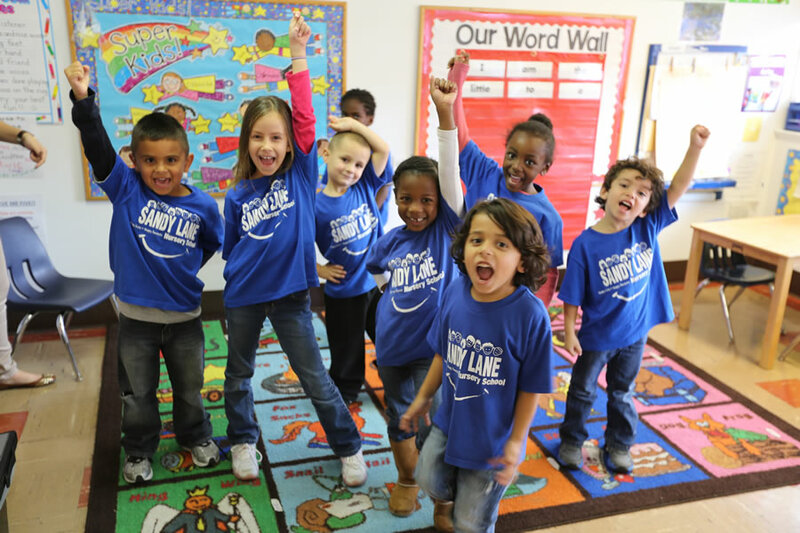 We offer small groups, individual classrooms, a full equipped facility, a spacious outdoor playground, nutritionally balanced lunches and several development programs. Plus, we’re state licensed and have experienced and certified staff.